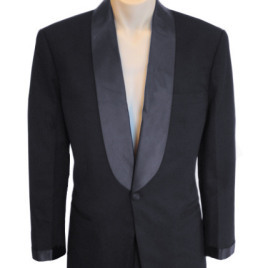 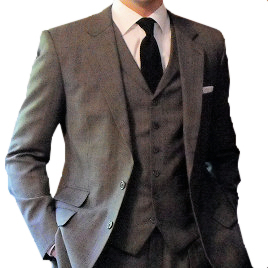 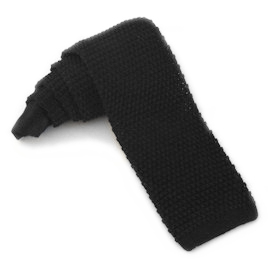 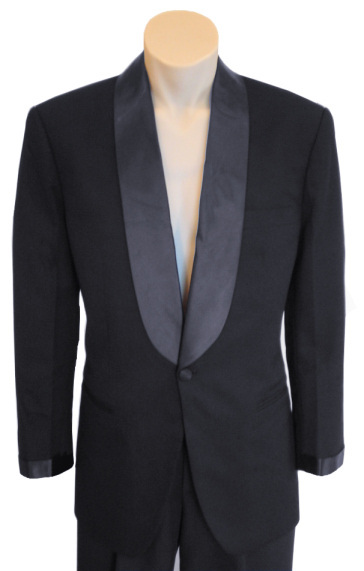 The first tuxedo in which we see James Bond is a sleek single-breasted shawl-collared ensemble. 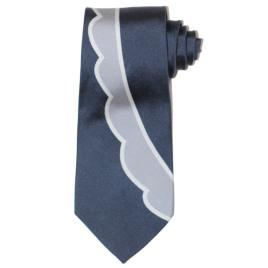 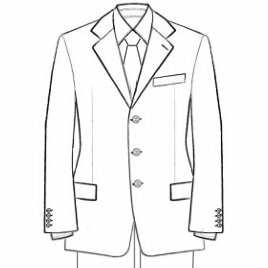 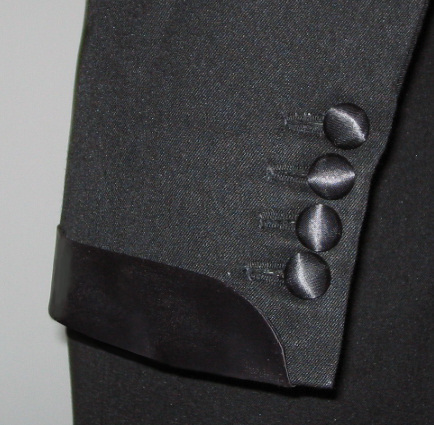 The unique turned-back satin cuffs match the lapels and satin-covered buttons. 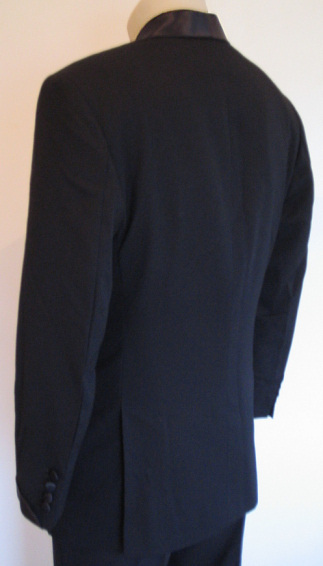 The back of the jacket has two long vents. 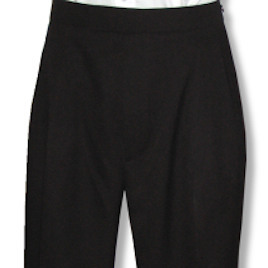 The trousers are the same as our Connery pants, but with the traditional satin piping down each leg. 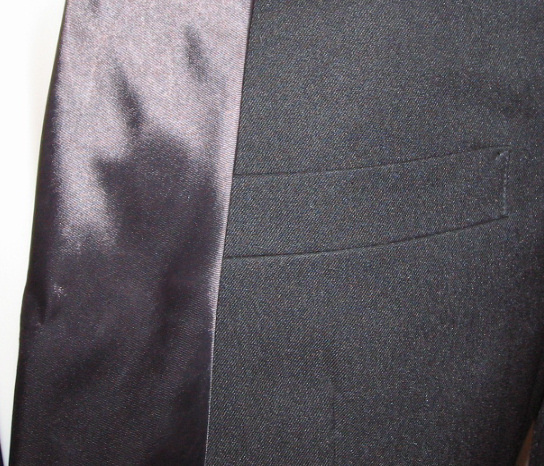 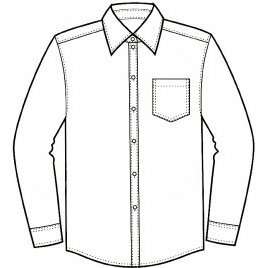 Contrasing Satin can be replaced with a less striking Cashmere/Silk fabric or high end Grosgrain Silk.